From sunshine and surfboards, to starlets and snowboards, California is all about the good times. We work hard, and play even harder. 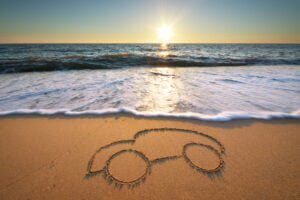 Living in the sunshine state isn’t cheap, but when it comes time to purchase protection for you and your car, there is a way to get cheap car insurance California-style. California is a unique state with everything from large, bustling cities, to desolate agricultural small towns. In every corner of this state, one can find cars. From classic car shows, to the family minivan, every person has their own style and appeal when it comes to choosing a vehicle. From the commuters in Los Angeles, to the haulers on Interstate 5, we need our cars. This vast state just wouldn’t be the same without them. Cheap car insurance is easy and painless when you talk to one of our helpful representatives. Cheap Insurance started as an agency serving California drivers in 1974. Way back when life was simpler, The Beach Boys were on every station, and the smallest computer was the size of a typewriter. Our focus then is the same as it is now. 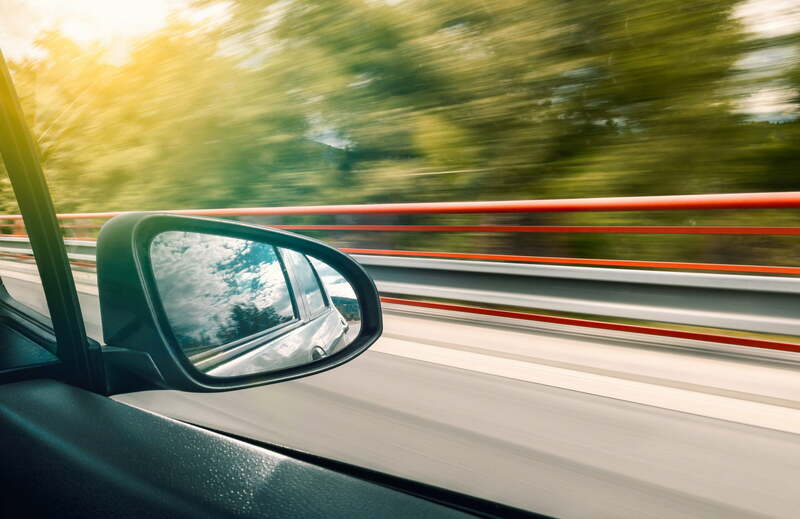 We help you find the best possible car insurance coverage for the least possible amount of money for all drivers, regardless of their driving record. This means drivers who have a spotless record, to those who have had a DUI. Yes, we can even find you insurance after your license has been revoked. For many drivers, safety is a main priority. Whether it is because your new teenage driver just purchased their first car, or because you are expecting a new family member, and the sports car just won’t do anymore. We can find you insurance. Changing vehicles? Changing drivers? Do you want to up your premium or lower your deductible? We are here to help. You can read on to find out even more about cheap car insurance in California. Otherwise, do it California-style and jump right in the water and get a quote now, by either clicking on the quote button above, or by scrolling down to the bottom of the page and clicking on your home city. The above requirements do not protect you and your own vehicle. They only cover the costs of the other party involved in an accident. For you and your own vehicle to be covered, you will need more. Collision coverage will protect you and your own vehicle in an accident. Comprehensive coverage will cover theft and other types of damages to your vehicles not incurred in an accident. Towing and Roadside Assistance are there as a safety net in case you break down. You could be fully covered or reimbursed for these costs. Uninsured Motorist coverage makes sure your costs are still paid even when the other party fails to carry insurance. You may not think this happens, but statistically almost 20% of all drivers in California fail to have the proper insurance coverage. You can also purchase Medical coverage which will help pay for any medical expenses. Glass coverage is an added coverage which just covers any broken glass on your vehicle. Personal Injury Protection is similar to Medical coverage but covers a wider range of expenses. Rental Reimbursement is useful for when you need a rental car after an accident. California has on hand, especially considering the state’s high cost of living. California follows a tort system for automobile accidents, meaning the state must name aparticipant as being at-fault. The at-fault party is then required to pay all damages resulting from the accident. Bodily Injury coverage requirements are a minimum of $15,000 per person and $30,000 per accident. Property damage liability minimum requirements are $5,000. 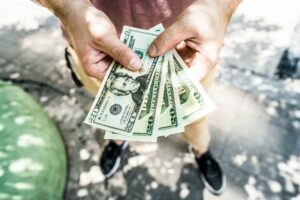 When you have a loan or a lease out on a vehicle, most often full coverage is required with the banks that hold the loan. If you intend to drive a vehicle for any reason, it must be insured and registered in the state of California. Teenage drivers and young drivers usually cost more to insure. 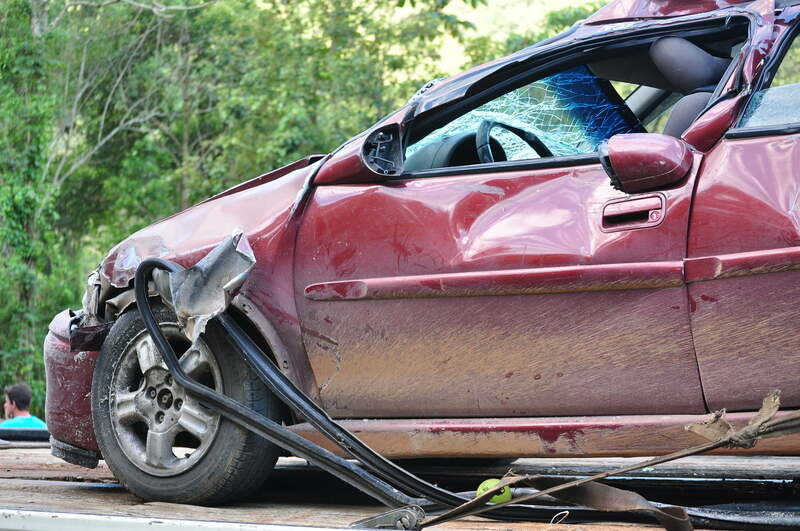 If you are in a car accident, your personal items are not covered. Even if someone else is driving your car, and they get into an accident, your insurance will cover these costs. You will still have to pay for your deductible. Many classic cars will need special auto coverage. They usually do not meet the California requirements to pass smog. Married drivers usually have a lower risk of getting in an auto accident statistically. If you have a great credit score, your chances for a lower premium are better. Over 20% of all policies written are for high-risk drivers. The leading cause of death for people 15 to 20 is auto accidents. This is why car insurance for drivers under the age of 25 is usually higher. 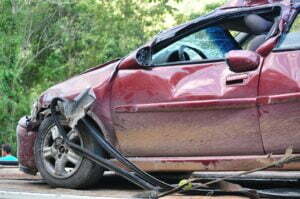 Rear end crashes are the most prevalent type of car crash in California. The color of your car has no influence on how much your premium will be. Paying your auto insurance bi-annually instead of monthly could help you save as well. The California DMV has an excellent website, with tons of information for consumers, including guides to registering your vehicle or purchasing insurance. Because of the state’s size, there are also field offices in or around almost every major city. They are most easily located with the regional office maps located on their web site. Used vehicles must be registered within 10 days of purchase; new cars must be registered and titled within 20 days of purchase or entry to the state. The number of DUI arrests in California has been slowly decreasing. The most recent study in 2014 shows that there were 160,388 DUI arrests in California, and the conviction rate still hovers around 75%, the same as the past few years. SR22 insurance is a document that is filed by your insurance company that proves you have the minimum amount of car insurance required. Even though you are back to driving now, you must attain SR22 insurance for three years. A revoked license means a penalty on your record and therefore insurance may be more expensive because you qualify as a “high-risk” driver. More often than not, you will have heavy fines in the state of California for getting a DUI. The silver-lining is that with just a few years of a good driving record, you can redeem yourself. A DUI can stay on your record for up to ten years. California is the most populous state with over 38 million residents, which is more than of all of Canada. 1 in 8 US residents lives in California. A study conducted by the Insurance Research Council and presented to the Senate Insurance Committee on March 25, 2015. The report stressed the need to update current Uninsured/Under-insured (UM/UIM) laws. The biggest reason being that were, at that time, approximately 4 million uninsured/under-insured motorists on the road. 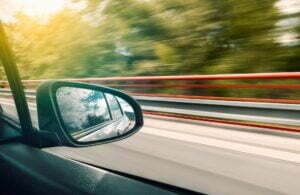 Current estimates place the percentage of uninsured drivers between 20-25%, making Uninsured Motorist coverage highly recommended for anyone looking at cheap car insurance California style. All children who are younger than eight must be in the backseat of the car. 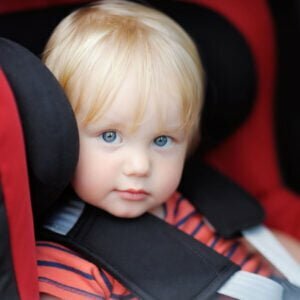 If your child is shorter than four foot nine they must be in a car seat or booster. Unless you have certain medical conditions everyone driving in a car in California must be wearing a seat belt. In order to talk on your cell phone in California you must be using a hands-free device and over the age of 18. Even reading texts comes with a fine. Smoking in a car with a minor faces a penalty up to $100. Auto insurance can be tax deductible for business use. However, how and where you drive your car for business could affect how much your rates are. If you are a heavy commuter, your premiums could be higher. Car insurance companies take into account where you live. More often than not, living in a city means a higher risk of being in an accident. The more the populated the town, usually the higher the rate. Deductibles can affect your premiums. Usually the higher the deductible, the lower the premium. Ask your insurance agent what this means and how it can affect you. Bundling your insurance can save you money. If you own and home or a second vehicle, make sure to bundle these with one insurance company. You could save hundreds each year. Just because you are paying less for your car insurance does not mean that the coverage isn’t as good. A lesser known company doesn’t necessarily mean that they won’t be able to protect you as well. That is why you need Cheap Insurance. We can walk you through this process and steer you in the right direction. The types of car you drive will affect your rates. If you are driving a v12 engine sports car, you are probably going to pay more than the Toyota Minivan. Crash ratings also have something to do with it. When purchasing your vehicle, think about how much your insurance might be. Leaving your car door open, even at a full stop is illegal. Your current vehicle registration. You must also have your current stickers on your license plate. This is to show other drivers and police officers that you are current. Your current car insurance policy cards. This should have your policy number on them. Your valid drivers license. You usually keep this in your wallet, but it is also a good idea to have a copy of this in your glove box. You can choose to either get a quote online by using our helpful website, or you can call to talk with a representative. If you choose to get an instant quote you must first choose your product (auto insurance). Then, enter your zip code so that we can figure out where in the state of California you live. This will help us determine your premium. Answer a few basic questions for us and you are almost ready to go! If you find an insurance quote online that you like, you can purchase it online. We will send you all of the paper work and policy information to your e-mail inbox within minutes. If you have more questions and would like help saving even more money, give us a call at (800) 486-1866 today! We have taken the hassle out of purchasing insurance. We can offer you information on the insurance company of your choice. Our highly trained professional are available to help you Monday through Friday from 9AM to 5PM. Here are a few things you can do to have an easier time with your insurance purchase and car purchase. 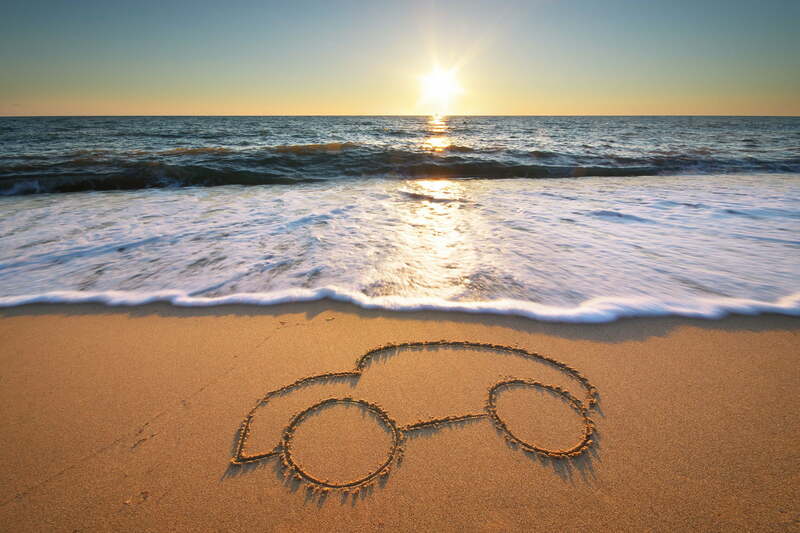 Know if your car has a clean title or a salvage title. If it does have a salvage title, acquire a CarFax report. Know if you have a loan or lease out on your car. This will determine how much coverage you will need. Figure out if you have any other insurance needs that you could bundle together. This could save you time and money. No need to comparison shop, our company will do this for you. Car insurance agencies cannot just charge whatever they want. Know your rights before talking to an agent. It would be helpful to know what your credit score is. This could help immensely. Have a list of questions you may want to ask your insurance agent. Here at Cheap Insurance, we want to make sure that all of your questions are answered. We’ve got your town covered!